A family drama that is different from anything else out there. Ben Foster says more with a quiet intensity than most actors could ever hope to say out loud. And Thomasin McKenzie gives just as much back as his daughter - looking for a more normal life amidst a most abnormal situation. 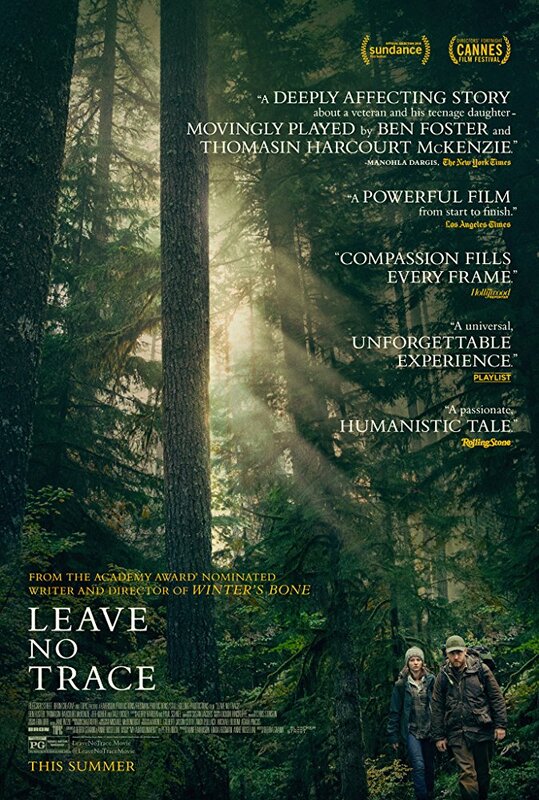 To watch them together is truly gripping and give Debra Granik credit for bringing out the best in both actors. I would have appreciated a bit more background - but it's not necessary to enjoy the film. I felt the intimacy between the father and his daughter. The woods is indeed a perfect backdrop of stories like this. Ben Foster's character carries that kind of burden that I myself had a hard time to grasp while I can really relate to the daughter's desire to somehow fit in to people she is yet to know more about. No posts have been made on this movie yet. Be the first to start talking about Leave No Trace!